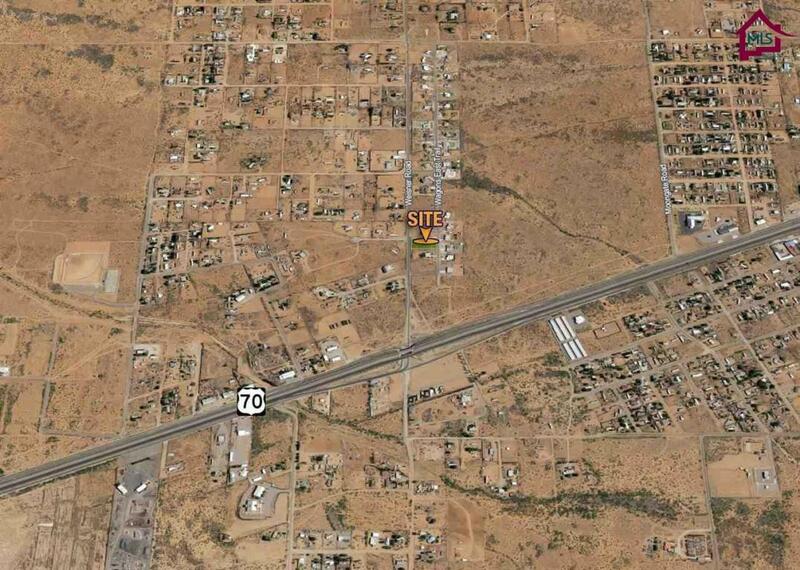 3/4 acre residential building site with convenient access off Hwy 70 East; minutes from NASA AND WSMR. Great views of the mountains. Utilities are available but buyer to verify any associated costs to hook on. 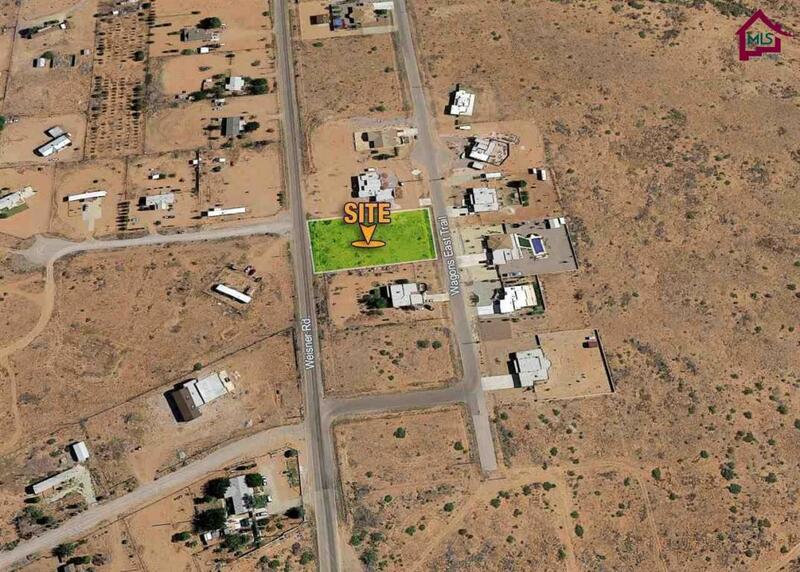 Paved access to the land and some building restrictions apply. Property taxes currently are only $400.00 per year.